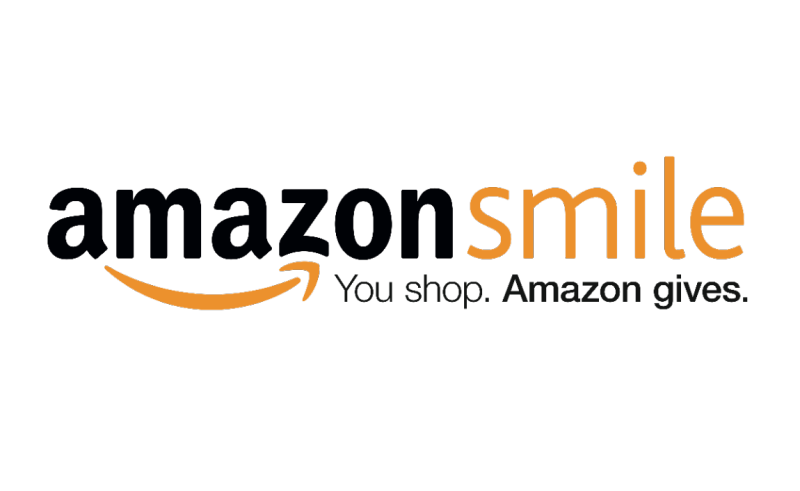 Amazon Smile program is a cash back program that allows our school to receive 0.5% of your purchases back (or 1.5% when using the link through Konstella) when you shop using the link. It will not cost you anything, but over many purchases by many families, it collectively adds up to free money for our school! To get started, simply click on the link above and designate French American School of Silicon Valley as your charity. Then, don’t forget to bookmark the Amazon Smile link and use this link each time you shop.